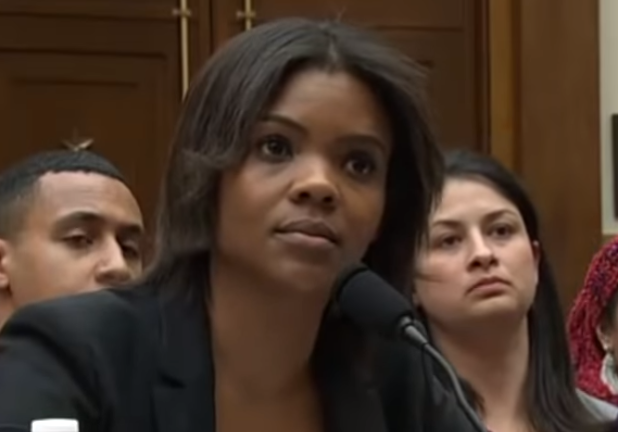 Candace Owens testimony in front of the House Judiciary Committee on hate crimes and white nationalism on Tuesday has now become the most-watched c-span video of all time. The following day Ownes told Turning Point USA founder and Executive Director Charlie Kirk, that Democrats had put on the “ultimate display of cowardice” at the committee hearing. Owens then went on to talk about another congressman, Rep. David Cicilline (D-RI), who had also acted unprofessionally by calling her “despicable,” and then left the hearing.